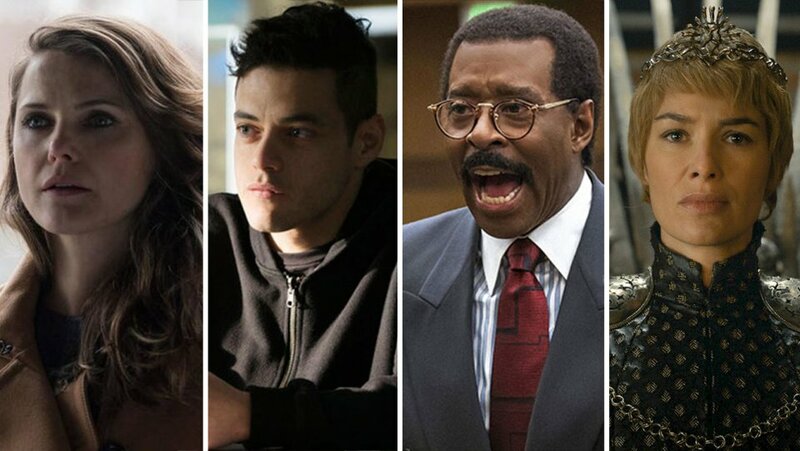 The nominations for the 2016 Epitome of Television Awards, which honors outstanding achievements in television, are finally in and 'The People v. O.J. Simpson: American Crime Story' lead the field with 7 nominations, followed by 'Game of Thrones' and 'Veep' with 5. The winners for the first annual awards will be announced on Sunday, September 18th.